This entry was posted on December 14, 2011 by Russell Smith. 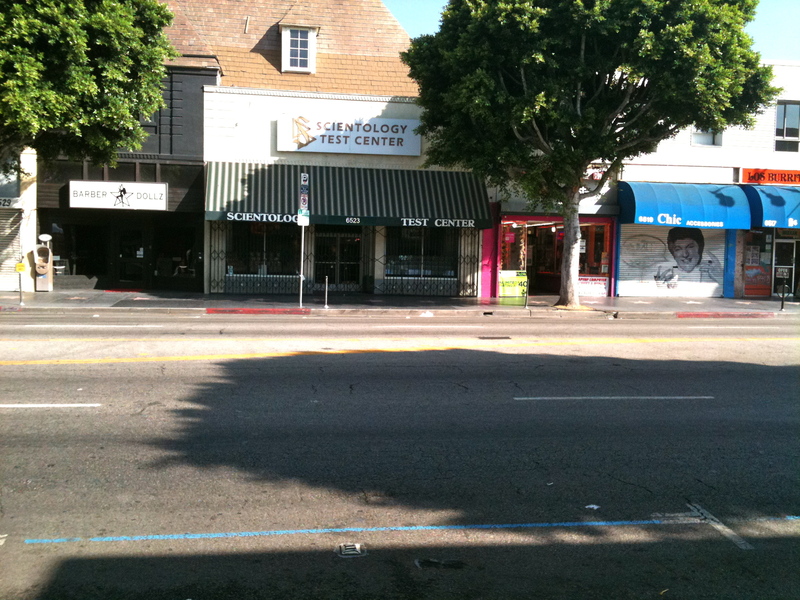 It was filed under Street and was tagged with cult, postaday2011, Russell Smith, Scientology. I’m glad you are a Christian too. I love you!